We specialise in all areas of a Production Allocation System, often referred to as Hydrocarbon Accounting Systems (HAS) from data collection, through allocation to reporting and PPRS submission. We have finished several successful Energy Components installations and have built up a reputation for getting them into production on time and on budget. We also sell fully functional, self contained systems for both gas and oil production units which are easily configured only requiring an Oracle or SQL Server to be up and running in a few weeks. Another area we have long been involved in is Ski Hire systems, designed to be fast and efficient in order to handle the extreme pressures of renting out hundreds of skis, boots, helmets every hour to a very impatient clientèle. Design and configuration expertise to gain the most out of Energy Components. We have been heavily involved in 3 EC installations, two from design to production and all within agreed timescale and budget Interfacing was of course vital for all these projects and MOSSL has many years experience with PI, OFM, PL/SQL etc. to help ensure accurate and timely data which is of course a rather important issue. Our original in-house system was used by several oil fields including Tartan, Strathspey and Captain, along with numerous gas fields in the Southern North Sea including West Sole, Amethyst and Ravenspurn. Extensive reporting against multi-field Energy Components System. Various targeted universes created to maximise reporting flexibility. Some universes incorporating complex queries to simplify creation of cross discipline reports. 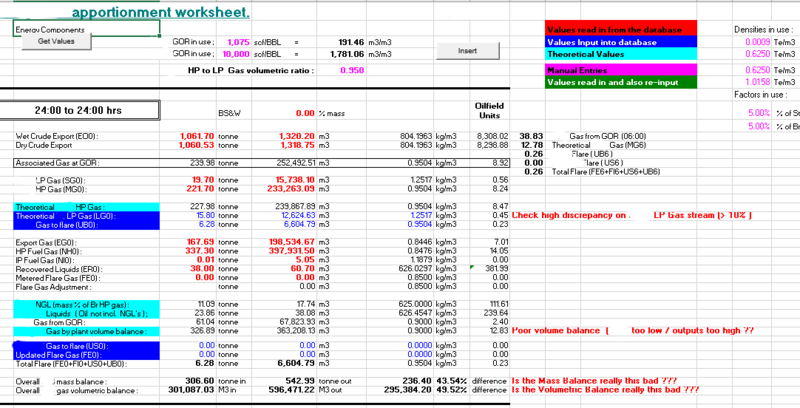 Reports created in conjunction with Energy Components. Several universes created each with their own target user group. Most incorporating some hand crafted queries where BOXI was unable to create an efficient method automatically. Producing both web and desktop applications. Web applications, mainly with database connectivity. Initially just another report, but it grew arms and legs and in the end we produced and supported several variations of Loss reporting. The usual mix of static or dynamic web pages as required, Wordpress and bootstrap for responsive, dynamic systems and Woocommerce if sales of some type required. Ruby on Rails for a totally bespoke sites that handles a lot of screen and database action, AngularJS for less demanding requirements. Our roots were in Turbo Pascal, many years ago! We have produced a huge number of systems in Delphi, some only just been retired but were fully supported by MOSSL to the end!